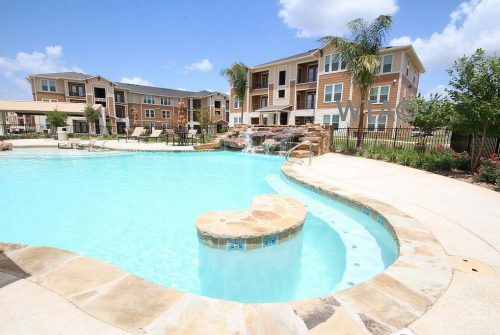 The #1 Apartment Locator in San Marcos! 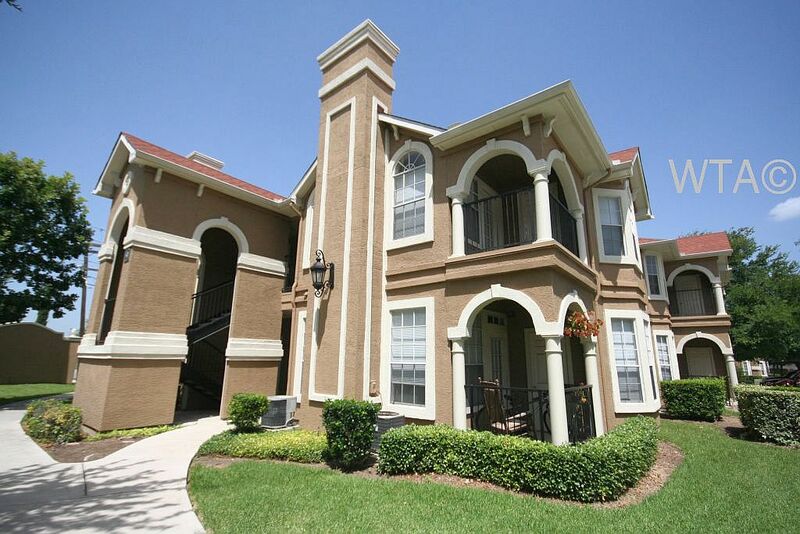 We’ve been helping San Marcos find apartments since 2001! 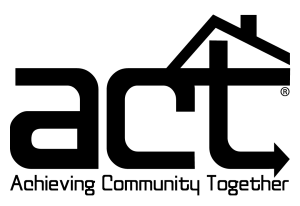 Proud Member of ACT Ally. 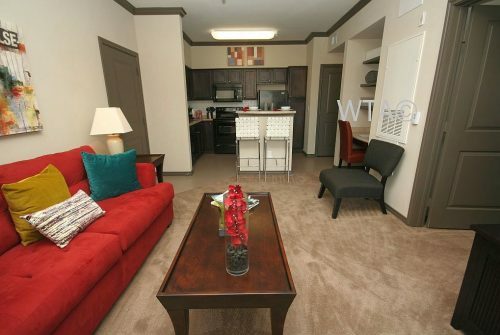 Ready to knock out your apartment search? 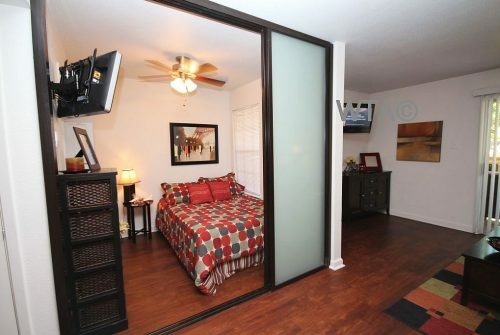 We have three EASY ways to get started! 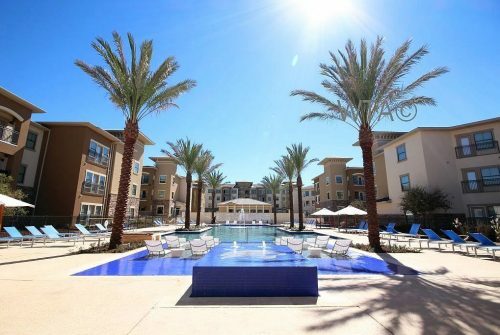 Save yourself time, money and a lot of hassle with a FREE, custom apartment search from experienced, local San Marcos apartment locator! We have helped thousands of students and San Marcos residents find the perfect home! 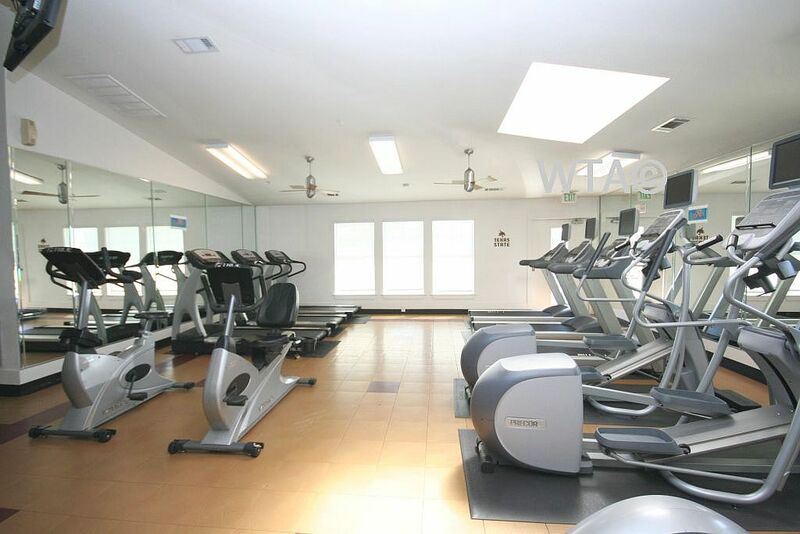 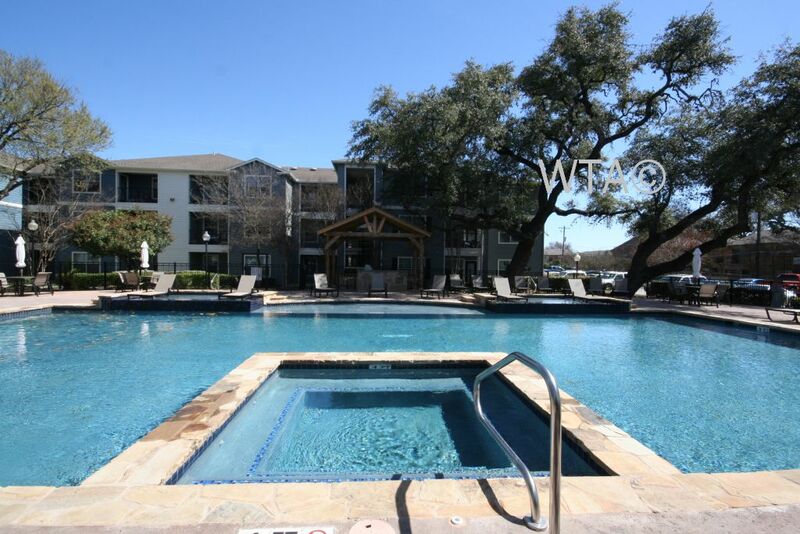 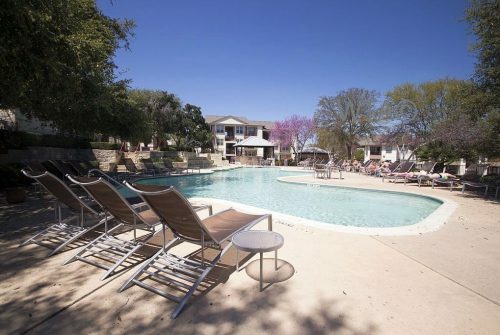 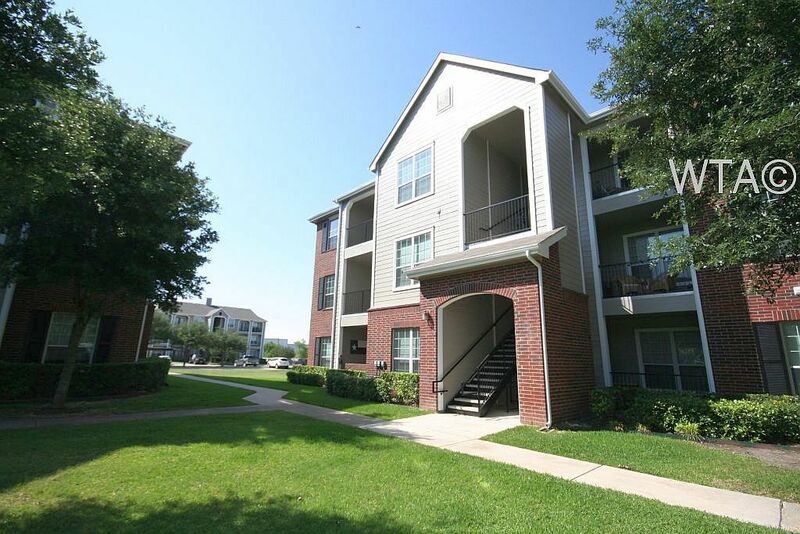 we hook you up with the best san marcos apartments available! Secure Home For Your Car!